India proved their strength in the only T20 vs. Sri Lanka as the hosts were unable to stop the waves of the flood from the visitors in all aspects of the game. Irfan Pathan shattered the Lankan batting by clinching five wickets in a thriller as India won the 5th ODI and grabbed the no.2 spot in the ICC ODI Championship. 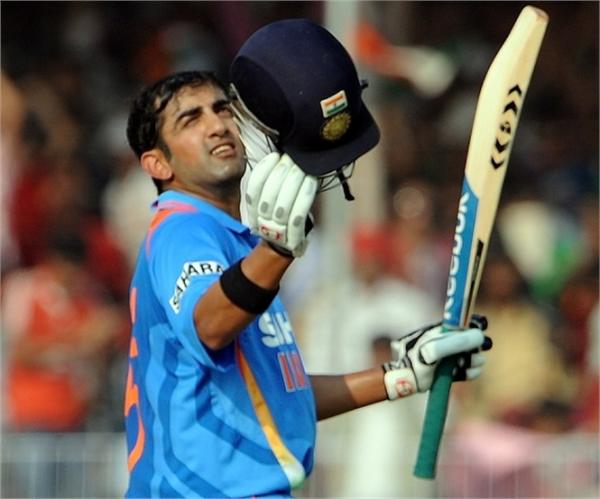 Gautam Gambhir provided a solid base by trouncing a ton and a breezy partnership of Suresh Raina and Irfan Pathan led India to a cracking victory vs. Sri Lanka.